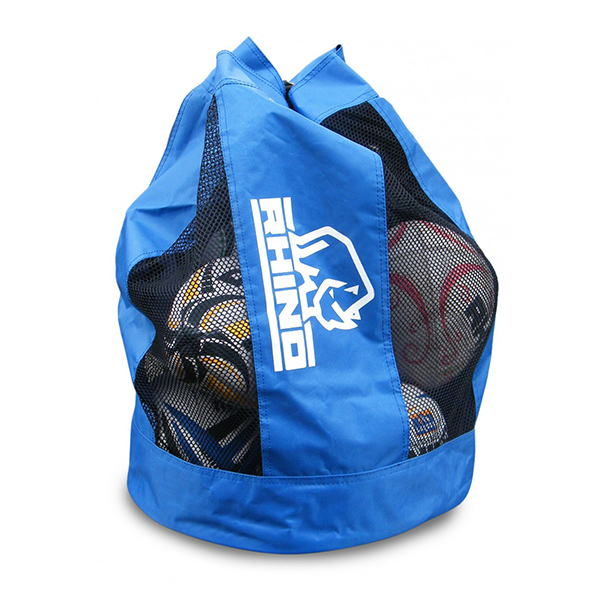 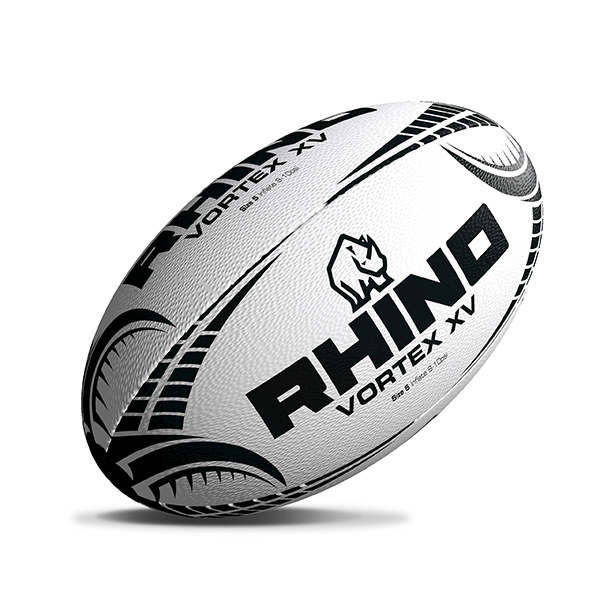 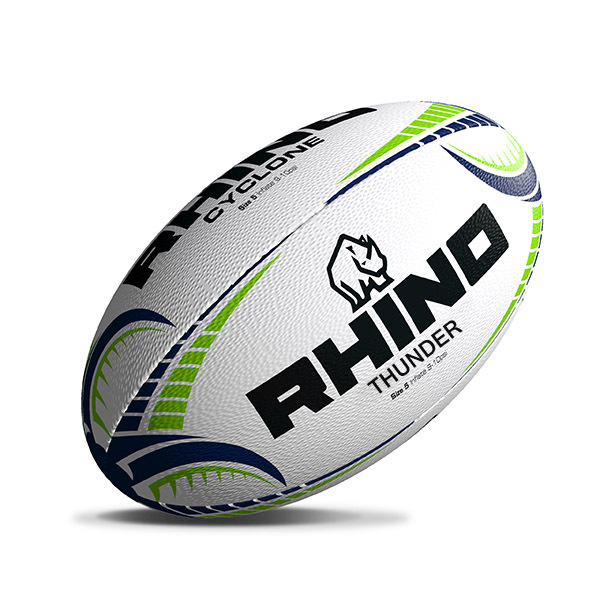 The Rhino Bulldog Sled is a concept in core strength development and exclusive to Rhino for Rugby. 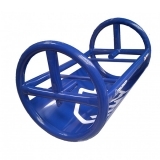 Its unstable nature and low position works all aspects of the players core when being used as a as sled as well as developing leg strength. Weight can easily be added to increase resistance and the product can be used for a variety of other exercises such as core roll-out , upright row, overhead presses, pull-ups, press-ups, shrugs and farmers walk. unstable base works all aspects of core muscle workout.